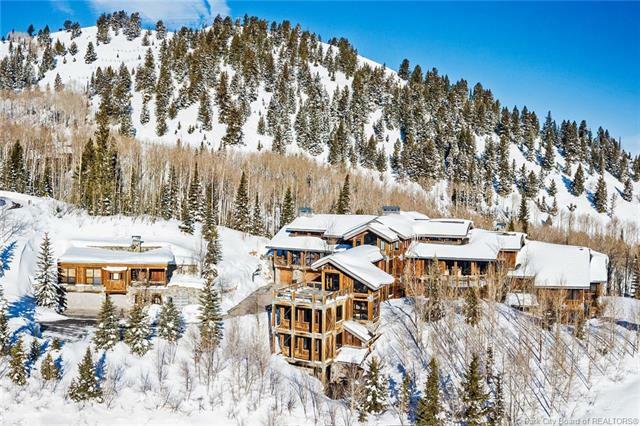 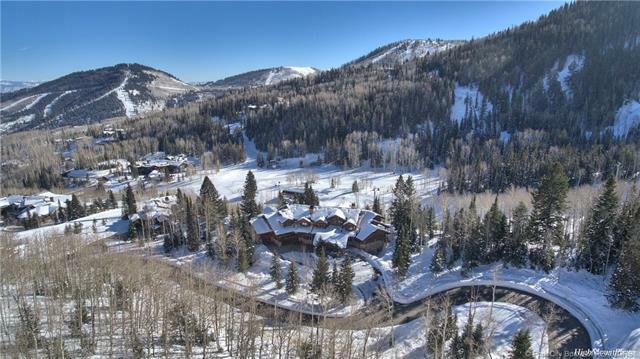 Adjacent to the Canyons side of Park City Mountain is the carefully planned Colony at White Pine Canyon, with large homes known as “ski ranches” hidden among the aspens. 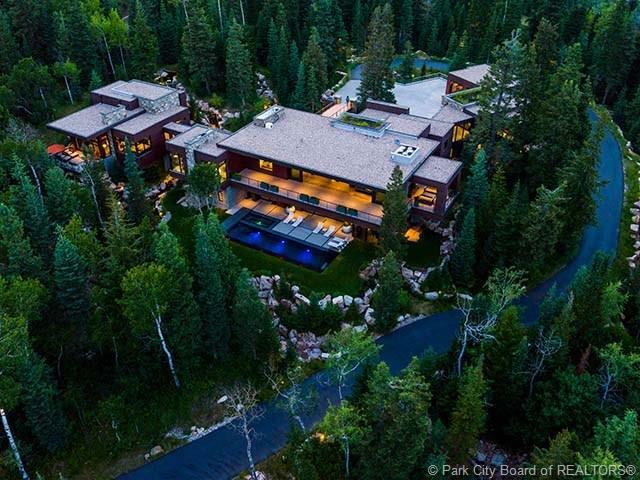 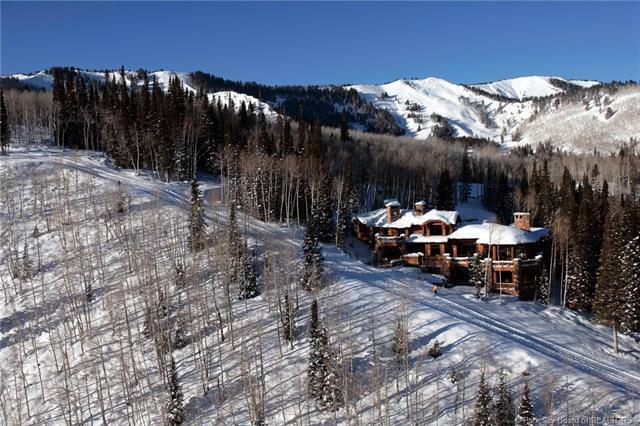 Many of these homes are situated right on the ski runs since more than 50% of the terrain on the Canyons side of Park City Mountain is located within The Colony. 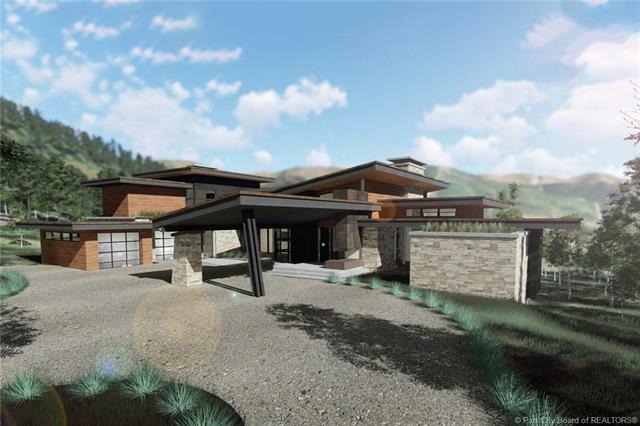 The luxury development includes 274 home sites are planned. 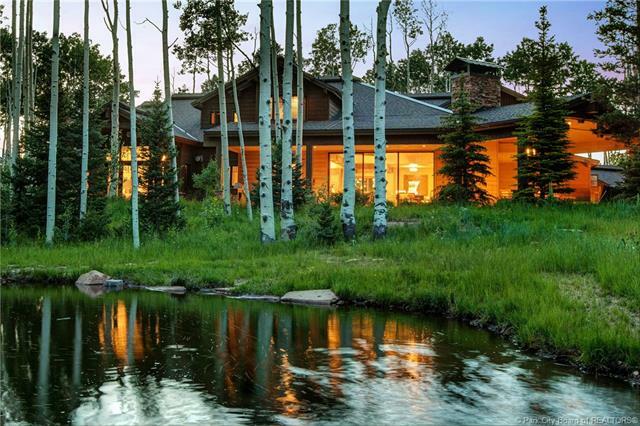 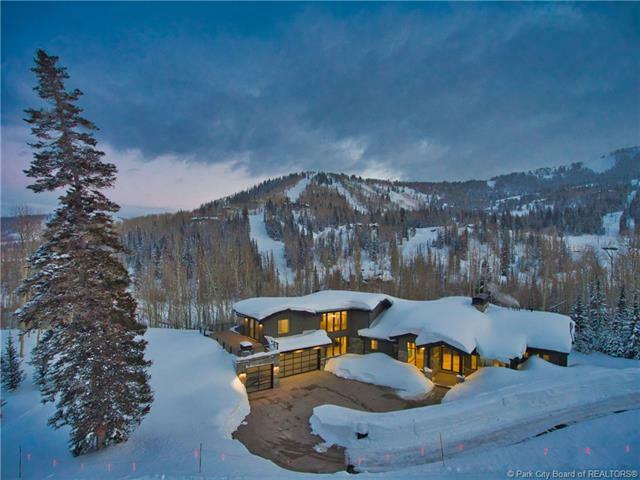 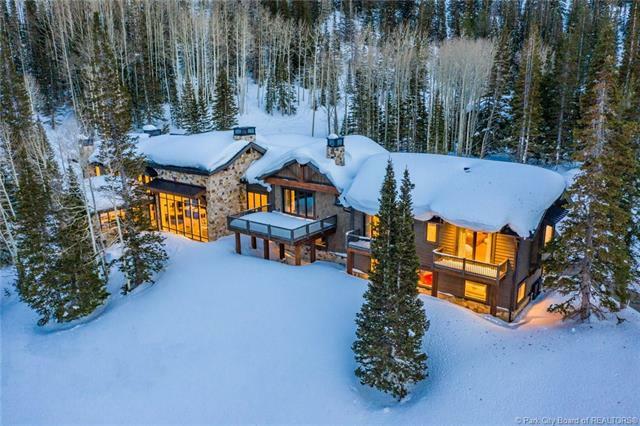 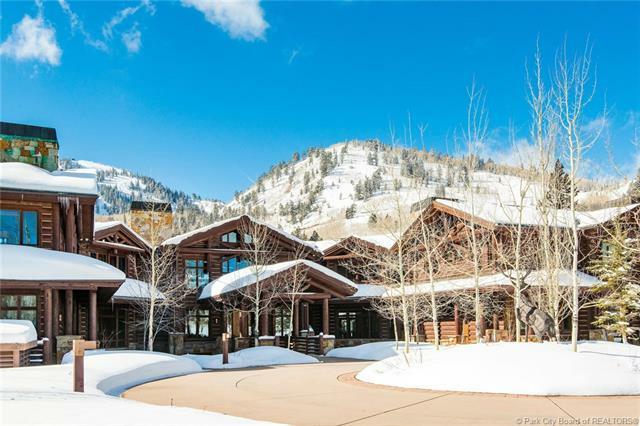 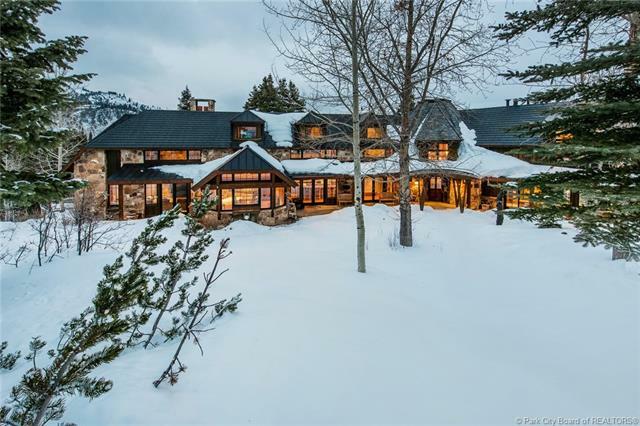 Most of the homes are built and only a few open lots remain for the construction of one’s dream ski-in/ski-out home. 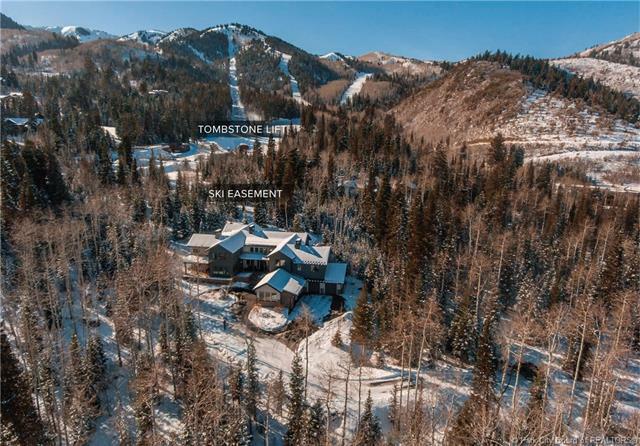 The development maintains 90% of the acreage as open space, and recreation opportunities abound, with the popular Mid-Mountain Trail running through the development.